BLACKWATER CATTLE COMPANY is a registered and commercial beef cattle breeding program well known for producing the best seedstock genetics around the United States. Our nationally recognized brand of bulls carry our designation of quality simply known as BLACKWATER BULLS. We are a family run cattle operation with active and daily hands on ownership led by the partnership team of Mike Coggins and Tracy Holbert. (1) The Golden Rule Always Applies. BLACKWATER CATTLE COMPANY produces the best seedstock beef bulls in the country specializing in Brangus, Ultrablack, and Hereford stock bulls. Through our November public auction, and private treaty sales, we will market 325 BLACKWATER BULLS annually. 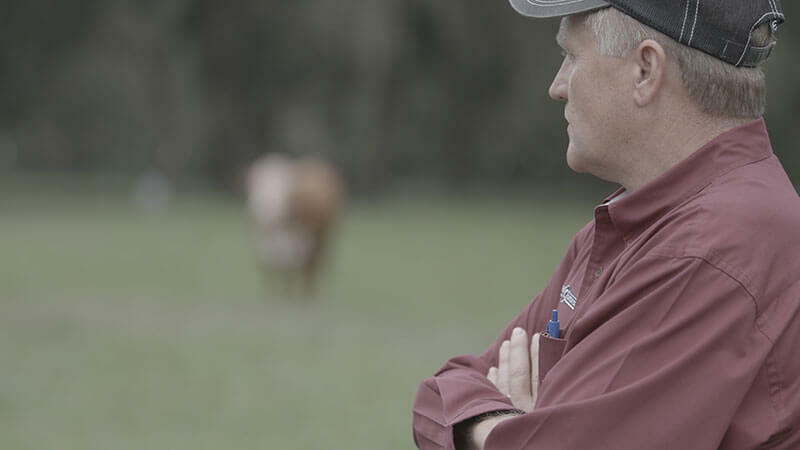 We also produce, develop, and market up to 500 commercial open and bred heifers carrying the genetics or service of the best beef genetics in the country from Blackwater Cattle Company. 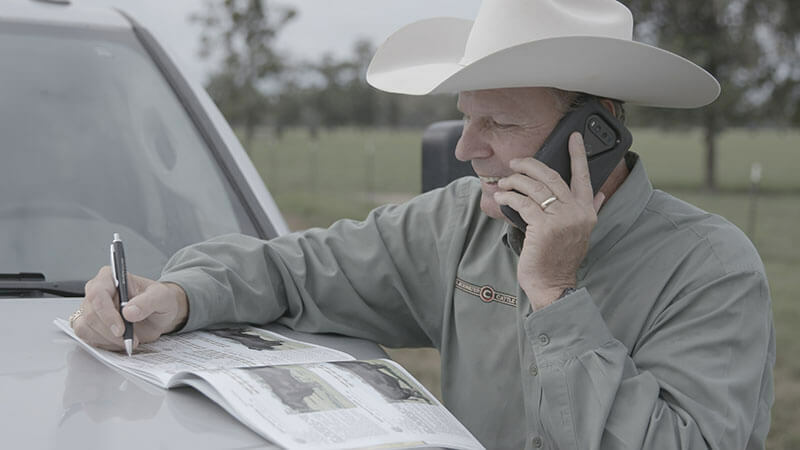 WE INVITE YOU TO EXPLORE OUR WEBSITE, learn about our program, and encourage you to stop by for a visit to Blackwater Cattle Company. When visiting our operation you are guaranteed to see an impressive, multi-dimensional seedstock operation, be made to feel welcome and treated like a member of the family. BLACKWATER CATTLE COMPANY is located near Lake Park, Georgia just east of Interstate 75, straddling the Georgia-Florida line. This location provides the ideal gateway to service the cattle producing states of the Southeast while also providing easy access to interstate arteries convenient to moving cattle across the entire United States.